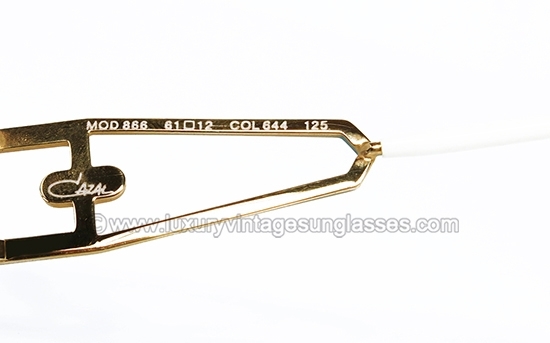 New Old Stock Vintage Cazal 866 col. 644 made in W.Germany in the '80s. 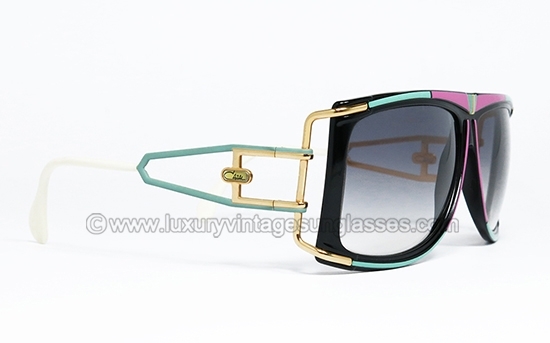 ULTRA RARE frame in perfect conditions with classic square design and amazing details by Cari Zalloni. 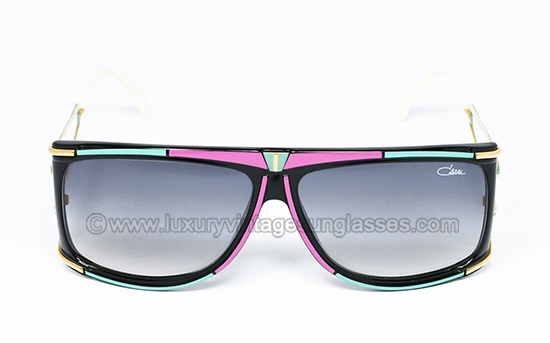 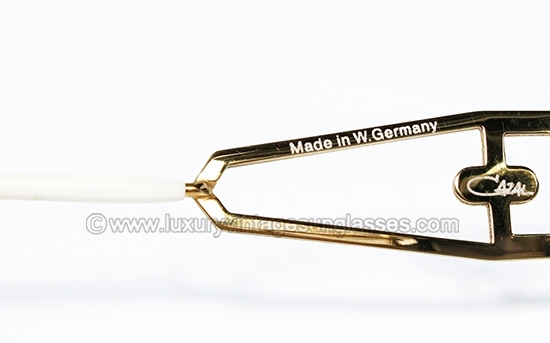 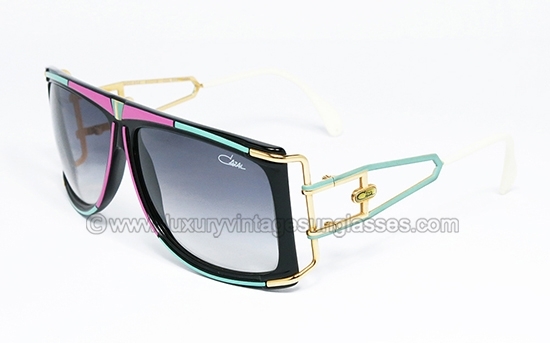 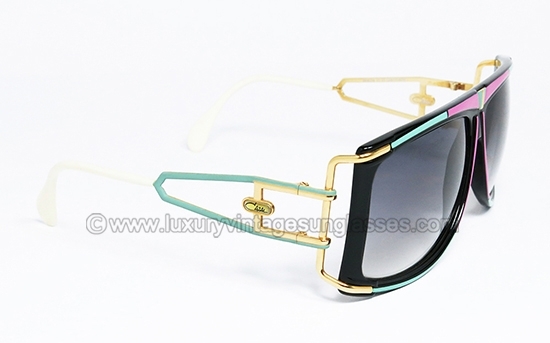 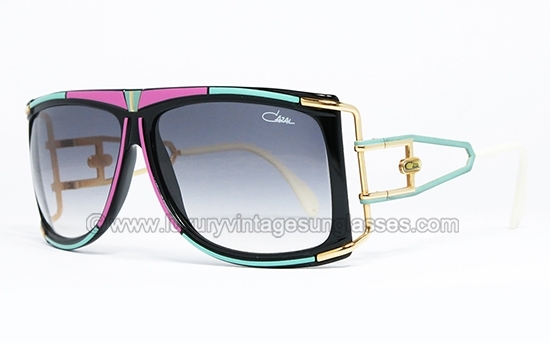 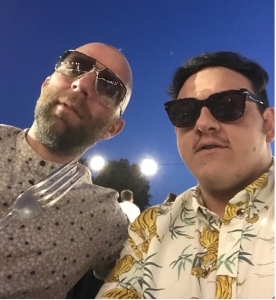 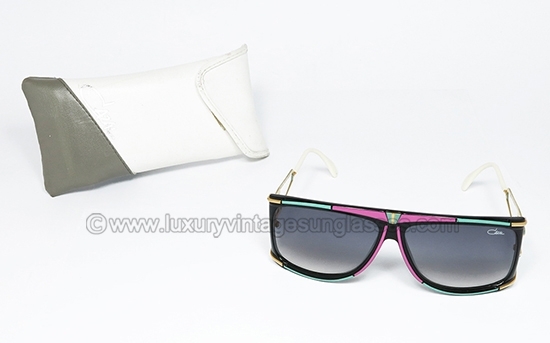 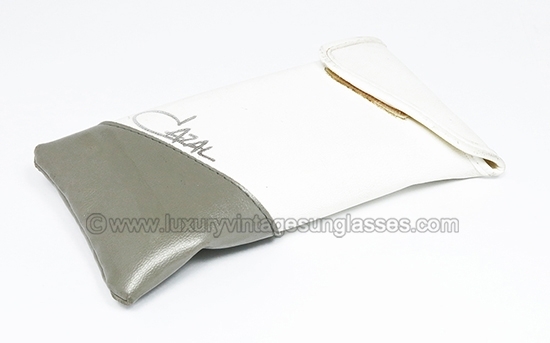 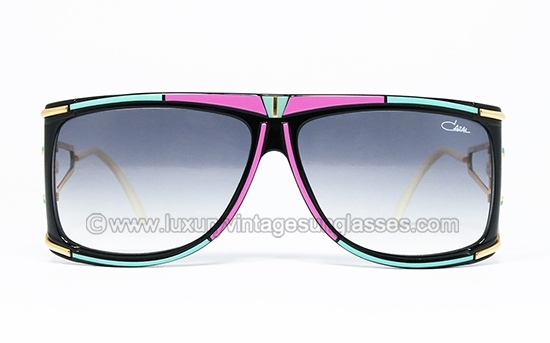 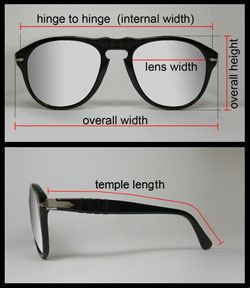 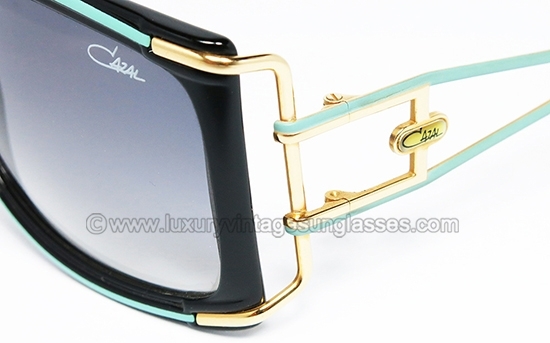 Cazal 866 col. 644 West Germany: Vintage Sunglasses made in West Germany in the '80s. 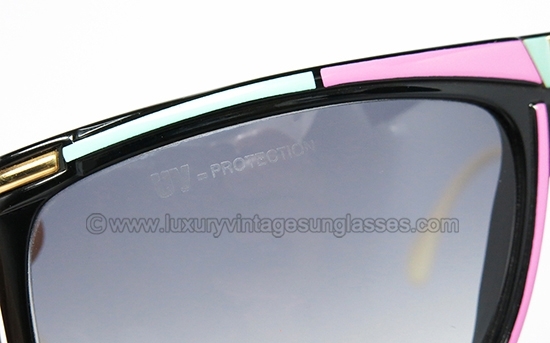 -HQ Gradient Gray lenses marked "Cazal UV PROTECTION"